What is up with this stuff? Candylicious Bubbles? 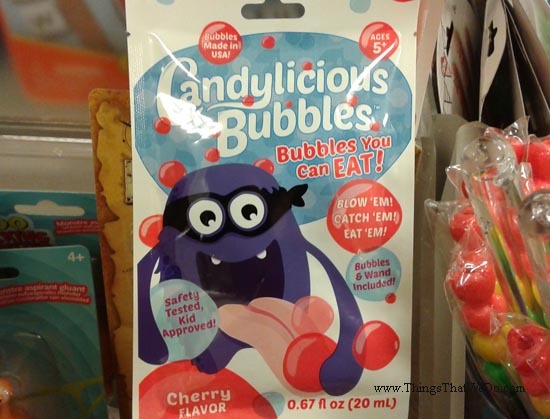 The tagline says “Bubbles you can eat”. I’m shocked. In fact, I’m shocked enough to pick up the package to look a little closer. This bag of Candylicious Bubbles came in a cherry flavour with notations that it’s safety tested and kid approved. The idea? A bubble and wand are included and all you have to do is blow bubbles, catch them, and eat them. 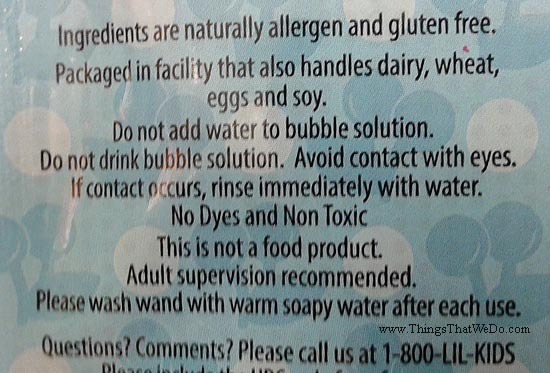 Now, let me see…I’m no scientist but the last time I checked certain ingredients are needed to make bubbles. Would I really want my child to ingest those ingredients? 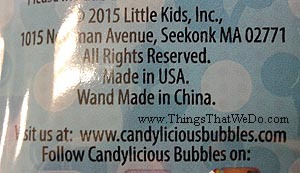 Wait, what ingredients are in this pack of Candylicious Bubbles? 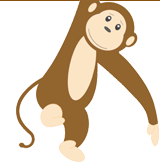 There’s water, contains 2% or less of: sodium lauryl sulfate, xanthan gum, carboxymethycellulose, salt, sucralose (artificial sweetener), artificial cherry flavour, sodium benzoate (preservative), potassium sorbate (preservative). So, how many of those ingredients would I really want my child to ingest? The fact that water is the first ingredient is a great start but it seems to all go downhill from there. 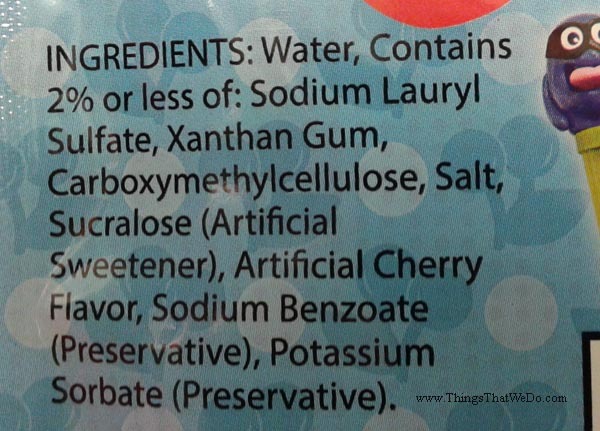 Sodium lauryl sulfate is a key ingredient in many soaps and detergents and it isn’t without controversy. For that reason alone I’d be extra cautious about this product. I’ll let you decide what you want from this. 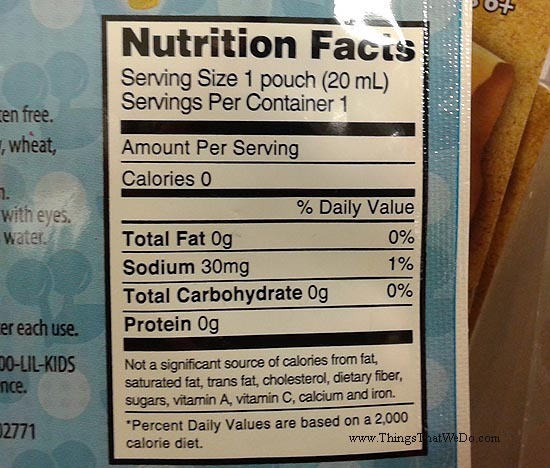 Interestingly enough, it also comes with a Nutrition Facts label. As a potential science experiment, I think this Candylicious Bubbles product would be fascinating for children to explore and learn about how bubbles are formed. I haven’t tested the product so I can’t say for sure but my guess is that it likely has a cherry scent to accompany the flavour. Would I actually let my child eat the bubbles?